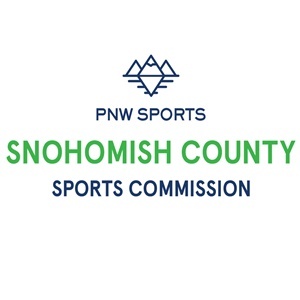 SNOHOMISH COUNTY, WA— Snohomish County Football Club are excited to announce that our first-ever scarf is under production right now and will be delivered in a few weeks by Ruffneck Scarves. 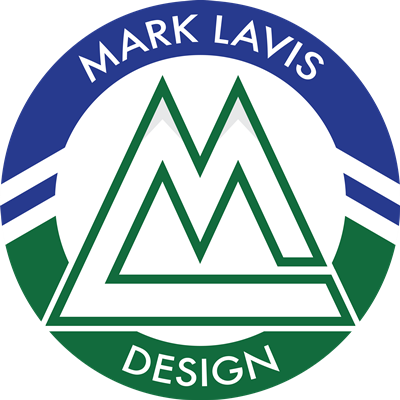 In an online vote the design by Steelheads FC graphic designer Mark Lavis (who also designed the distinctive fish logo) won with over twice as many votes as the second place finisher. 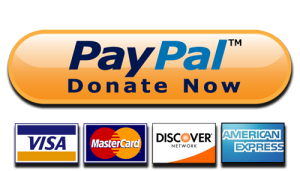 As a young club we are looking under every couch cushion for funds to operate and pay for things like new uniforms, field use, etc. These scarves will come in a batch of 100 and we will sell them for $25 each with the goal of raising $2,500 so we can represent SnoCo on the pitch this summer. Scarves will also be available for sale online. Steelheads FC will hold open tryouts in March as the club prepares to train and play ‘friendlies’ this year against other elite adult amateur men’s soccer clubs in the region. Details on when and where the tryouts will be held should be coming by the end of February.